Is there anything worse than running late for a flight and then trying to park? The more stressed and anxious you are about missing your trip, the more impossible it seems to park. However, it seems as though airport parking is soon to be a nightmare of the past, as robots will be doing it for you! Stanley Robotics are all too aware of how difficult airport parking can be, which is why they came up with a plan to make it easier. Enter Stan, a boxy looking robot that looks a bit like it has a face on the front – no one quite knows if he’s cute or scary! 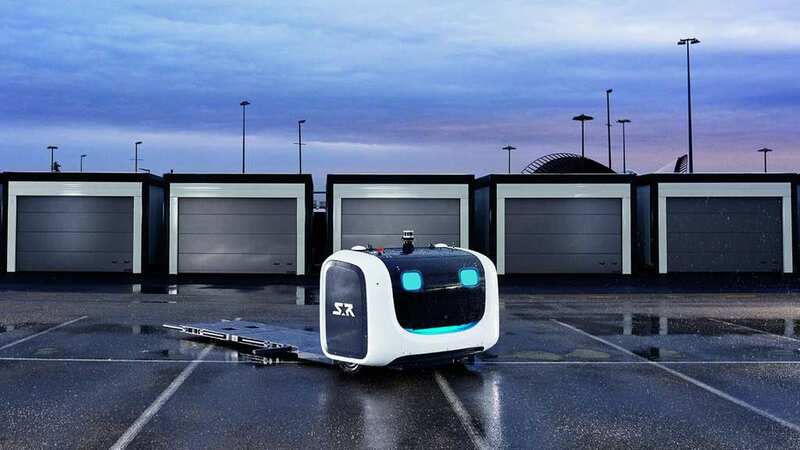 This forklift-style robot has been designed to pick your car up, wheel it into a car parking space, and then wheel it out again when you’re ready to collect it. One of the best things about this new parking robot is that you don’t need to hand over your keys! No one gets in or out of the car, meaning that the vehicles can be packed in tightly together without fear of doors knocking into each other. This means that airport car parks can fit in more cars, within the same amount of space, with roughly 270 vehicles getting into the same area as 170 fit now. On top of being able to fit cars into tight spaces, Stan will also know when your flight is due back using your flight number – and can, therefore, make sure your vehicle is ready and waiting for you. 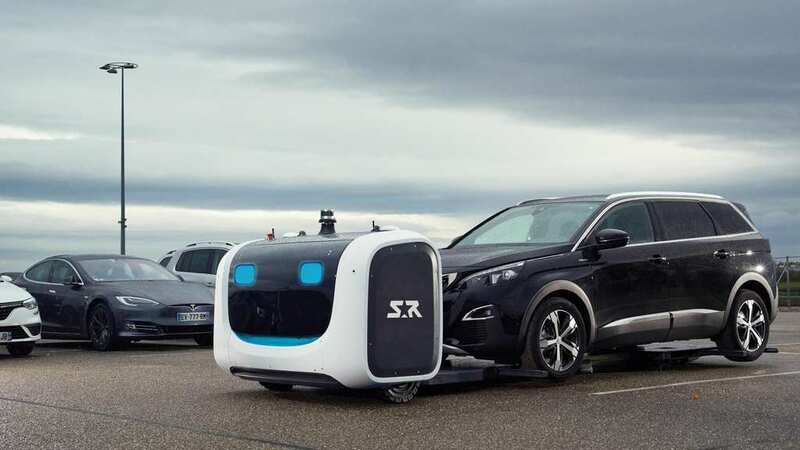 This smart droid is undoubtedly going to take a tremendous amount of stress out of airport parking and has already had successful tests in Paris, Lyon, and Dusseldorf airports. Stan is now heading to the UK, where he will be trailed at Gatwick airport in August. Sometimes, the thought of autonomous technology can be daunting. 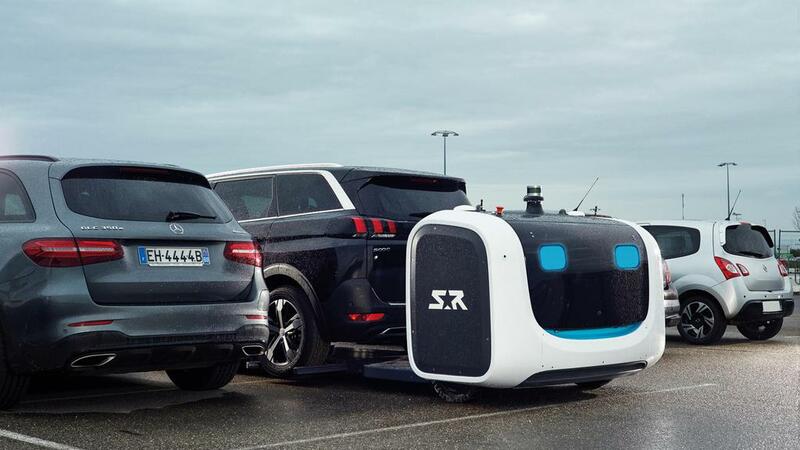 However, when you see inventions like this – that will take away the pain of airport parking – you begin to wonder if robots aren’t that bad after all.